A maritime archaeologist raises a medieval monastery span from the mud of the River Shannon, sunken for 1,200 years... and finds it perfectly preserved. What could account for this astounding longevity? Why are his colleagues, the Irish government, and the Church so desperate to prevent him learning the secret? And why is his consummate lover his greatest enemy? Griffin Clonmac will go through hell to find out. He won’t go alone. Inspired by a real discovery, Clonmac’s Bridge shifts between contemporary times and 9th century Ireland. It tells the story of two men who struggle against envy and mediocrity--a millennium apart--aided only by a loyal helpmate, and an unconquerable will. The novel’s medieval hero is an independent-minded builder in an age of stifling conformity. His love for individual creation is out of place in a monastery community whose Abbot views it as a sin. The story of its contemporary protagonist is a close parallel. The modern archaeologist is caught between his passion to freely explore, and the machinations of those who oppose it out of envy, sloth, or cronyism. 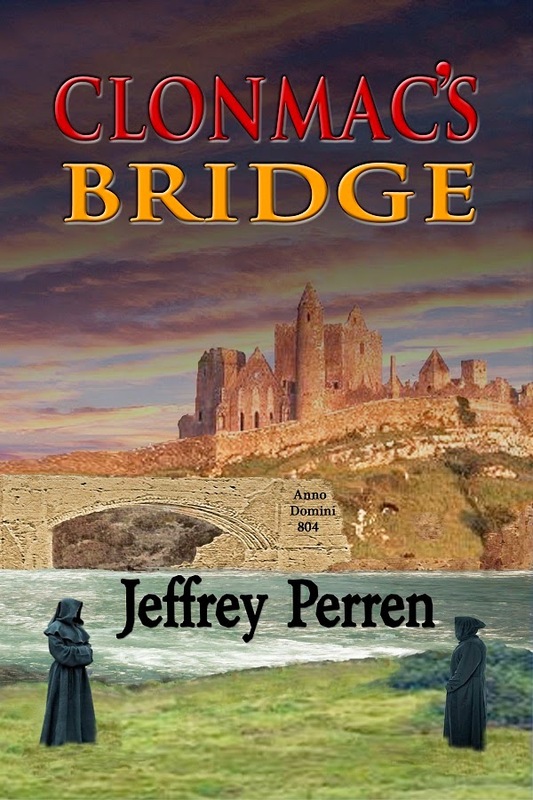 An archaeological mystery, a love story, and a pensée on society then and now, Clonmac’s Bridge will be of interest to lovers of historical fiction, and anyone who loves a good story about heroic characters fighting mediocrity. Jeffrey Perren fans are sure to find this latest novel his best yet! 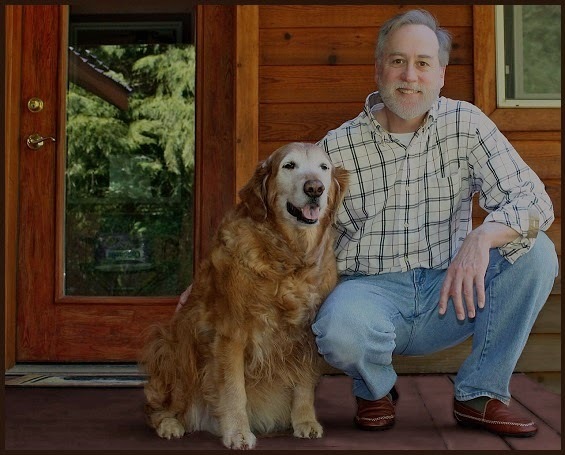 Jeffrey Perren is a novelist educated in philosophy at UCLA, and in physics at UC Irvine. He wrote his first short story at age 12, and went on to win the Bank of America Fine Arts award at 17. Since then he has published at award-winning sites and magazines from the United States to New Zealand. Gotta love a book based on some true events and happenings.